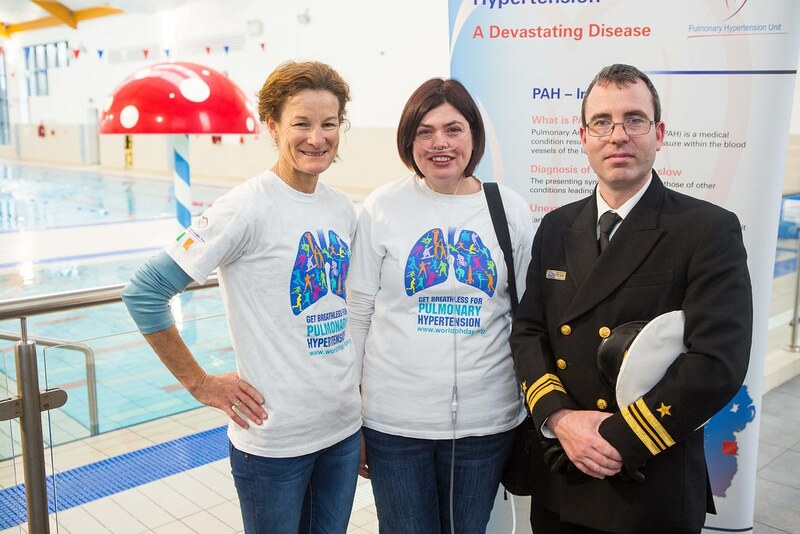 On Monday 6th November two schoolmates from the 1980’s reunited at Cobh Leisure Centre in Cork in the cause of PH awareness. 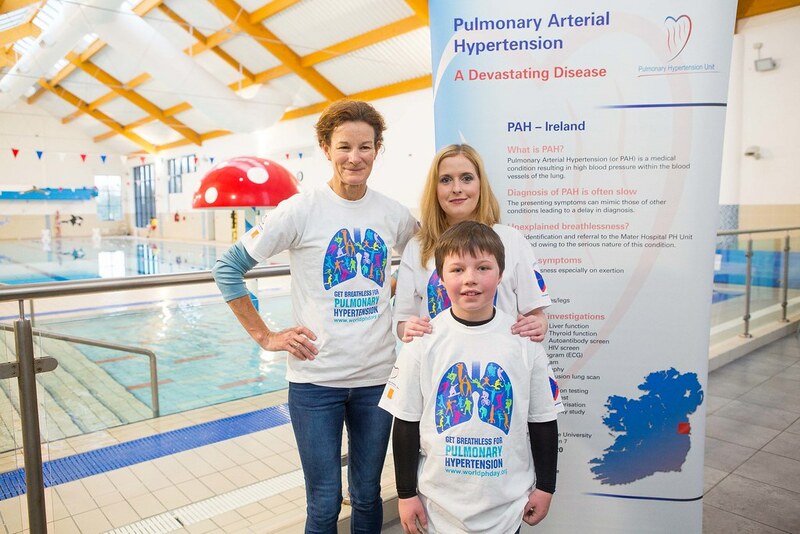 One, Sonia O’Sullivan, among Ireland’s foremost sporting personalities – an Olympian and a World Champion who battled her way to the top of her discipline – and Christine Coakley who battles every day with Pulmonary Hypertension and all the challenges it brings to those who suffer from it. For Sonia, breathlessness was an accompaniment for her success, for Christine it is a daily battle and way of life. We were therefore so very grateful to Sonia for recognising the poignancy of the circumstances of this reunion and taking the time to support the cause of PH awareness. Follow the image link below to see a short video of the event as broadcast on the Irish Examiner website, bringing the much needed publicity the event was designed to accomplish. 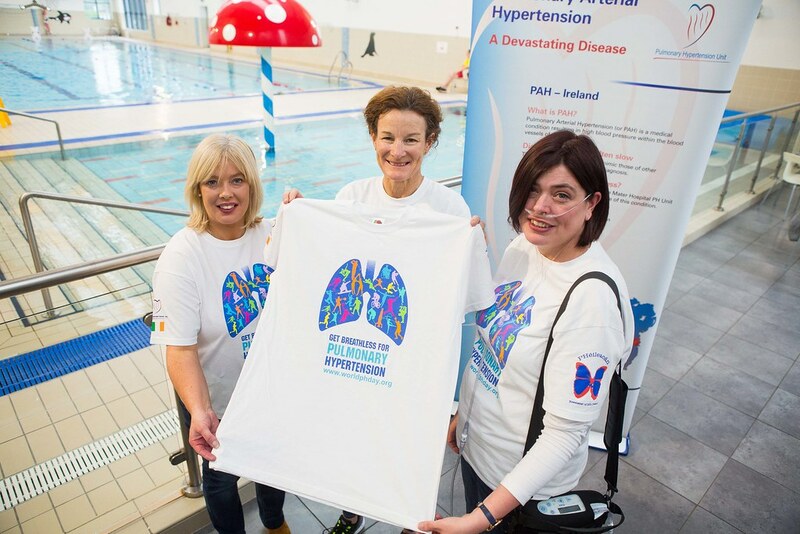 We were delighted that Sonia and Christine were supported by members of PHA Ireland and their families and local politicians and the Irish Naval Service who we are indebted to for their continued support throughout the year. 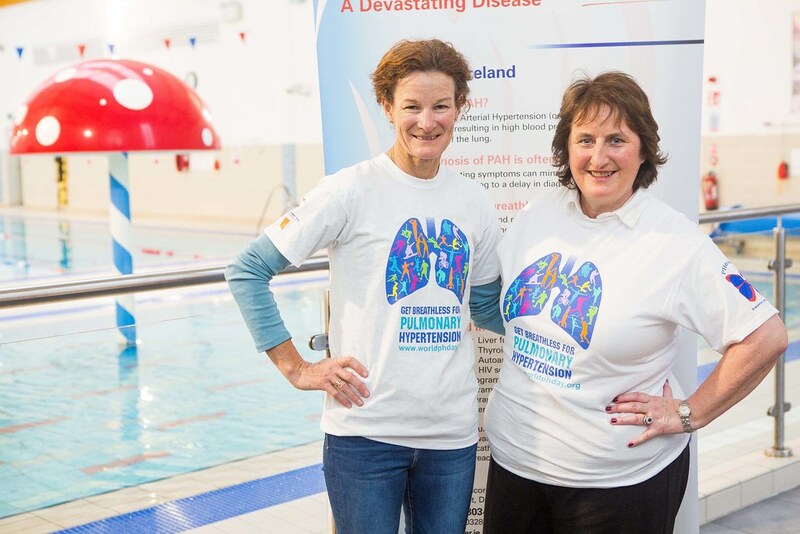 Susan Sheehan, Conna; International Athletics legend, Sonia O'Sullivan, Cobh and Christine Coakley, Cobh, pictured at the 'Old Class-mates' get togethe' at the Coral Leisure Centre, Cobh to raise awareness for Pulmonary Hypertension. Reflecting on the success of the event Regina Prenderville, PHA Ireland, made the following observations. 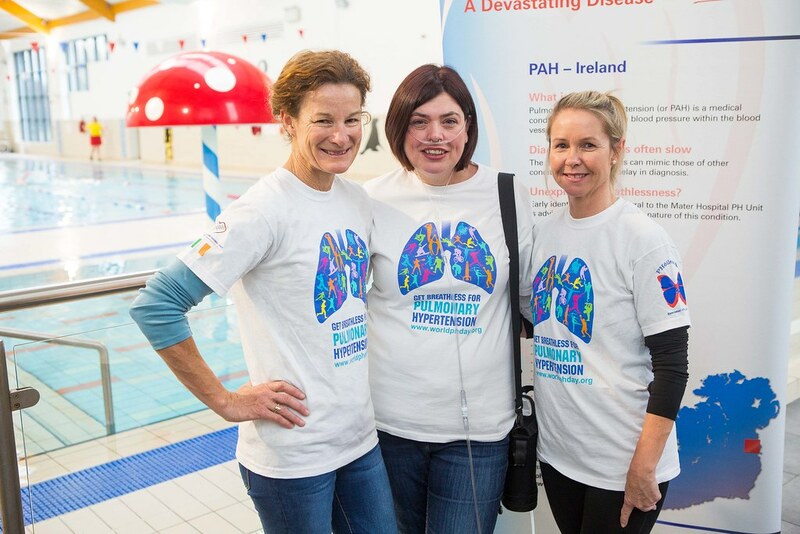 In 2013 Karen Doherty, Sally Ann Breen and I set up the PH Association – some of our meetings had 2 or 3 in attendance and we didn’t have too much to talk about. Shortly after setting up the Association, Susan Sheehan organised a very successful Afternoon Tea in her home and raised over €4,000. Thanks to the enthusiasm of our patients and their families – our humble little Asssociation has grown from strength to strength. 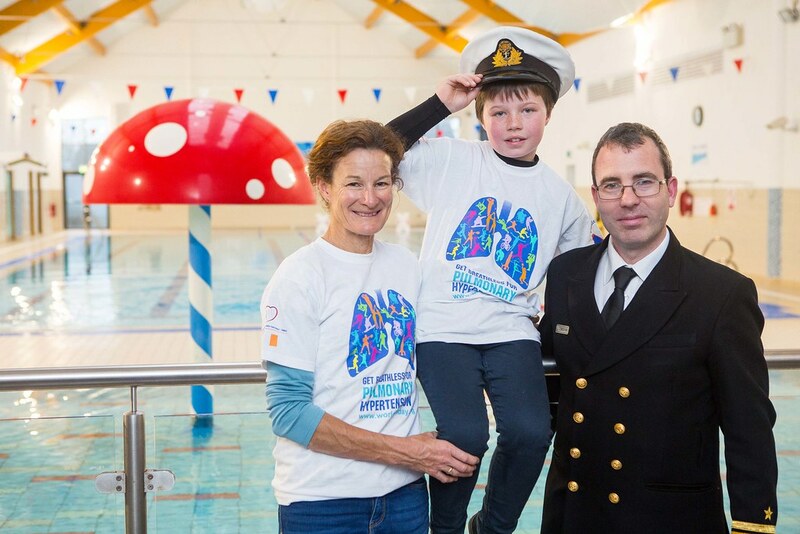 The buzz in the Coral Leisure Centre in Cobh on Monday, 6th November was almost surreal. To think a world renowned Olympian and winner of gold & silver medals in the Olympic Games, World Championships, World Cross Country Championships, Indoor Championships etc would support our ‘Get Breathless for PH’ campaign was unbelievable and wonderful. 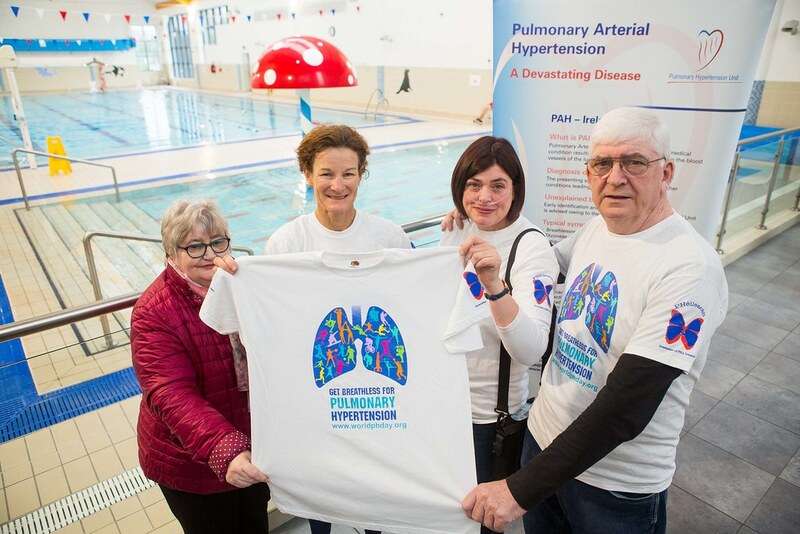 We will forever be grateful to Sonia O Sullivan who gave us her time by coming to the Leisure Centre to meet with patients, their friends & families, and local politicians. Sonia had read up on PH and was very knowledgeable about the condition and the work we are doing to raise awareness and to make life a little easier for those affected with the condition. We cannot forget to mention that our contact with Sonia was made through Christine Coakley. Christine and Sonia were in school together in the 1980s. Christine wrote to Sonia and asked if she would help us out when she was home in Cobh. Not surprisingly, Sonia who has never forgotten her roots was happy to support an old class mate. Lynne Doherty who was also in Sonia & Christine’s class was also there to support us. 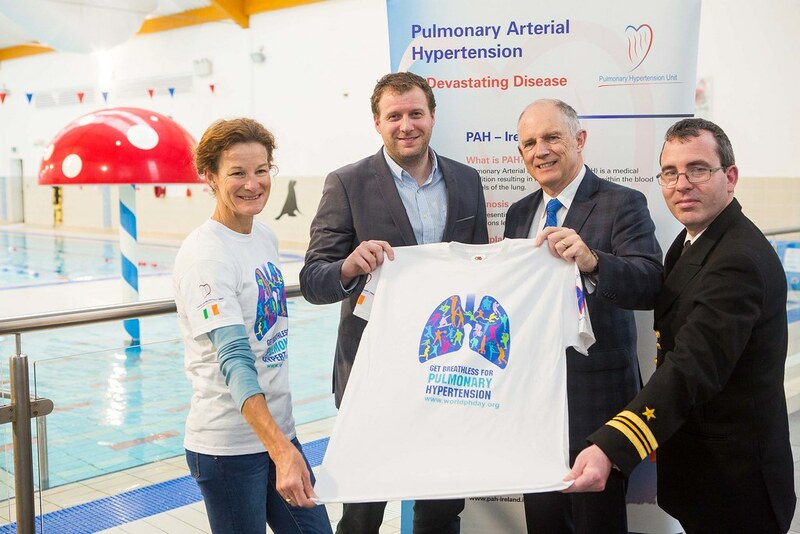 Another one of our great friends in Cork – Lt Com Diarmaid O Donovan from the Irish Navy was there too. As we all know, the potential NCO Class in the Irish Navy performed a ‘Row a Thon’ in Patrick Street in Cork on 22nd July 2017. 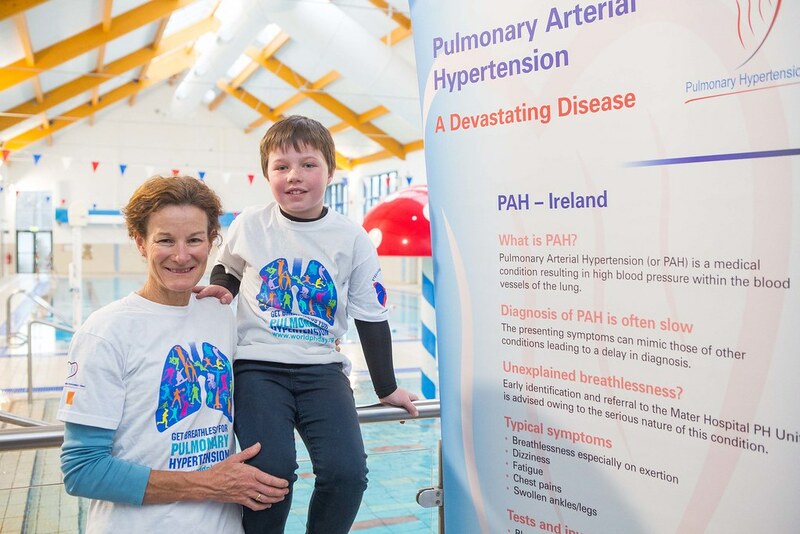 Not only did they raise €8204 for the PH Association but they also helped us win a European award for the most Innovative Awareness Project in Europe. 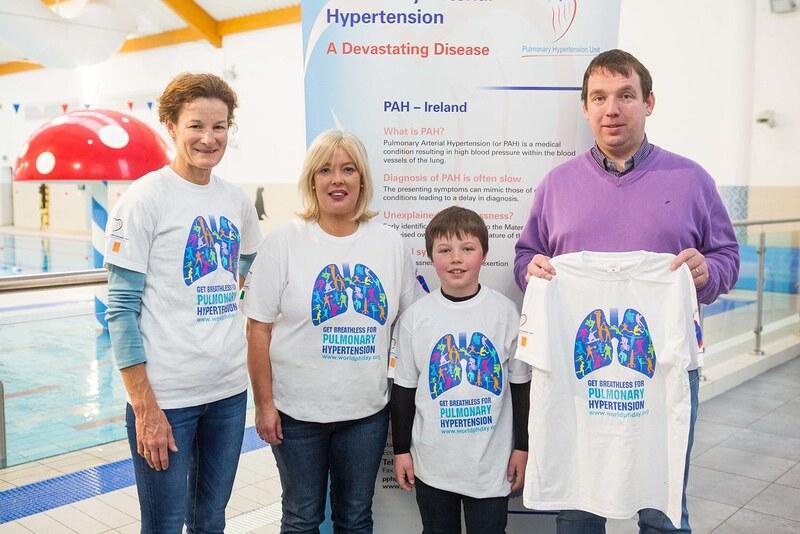 There were 38 entrants and PHA Ireland were the overall winners and were presented with a cheque for €3000. Our event on Monday received wonderful support from the local politicians. We are extremely grateful to David Stanton TD, Minister of State at the Dept of Justice, Kevin ‘O Keeffe TD and Paudie O Sullivan, Co Councillor for their interest in our campaign. We look forward to keeping in touch while our requests are being brought to the attention of the Ministers in Dail Eireann. Finally we want to thank the staff in the Coral Leisure Centre, particularly Norrie Murphy for facilitating the event. We are also grateful to the Irish Examiner for publicising the event and for sending Denis Minihane to report on the day. Mary O Connor from the Great Island Community News was also there and we appreciate the continuous interest and coverage we receive from the GICN.